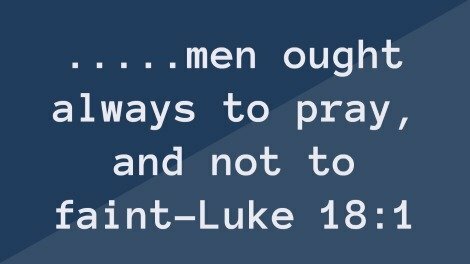 We know how important to seek the Lord in prayer before any work in the morning. We promise that we praying for you as pray also and bad luck for the day shall be kept at bay. 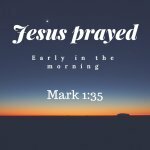 In this page we are going to teach and show you how to pray from the house or when you are at work in the morning. We hope the samples in this page will give you courage to keep praying because we are praying for you. 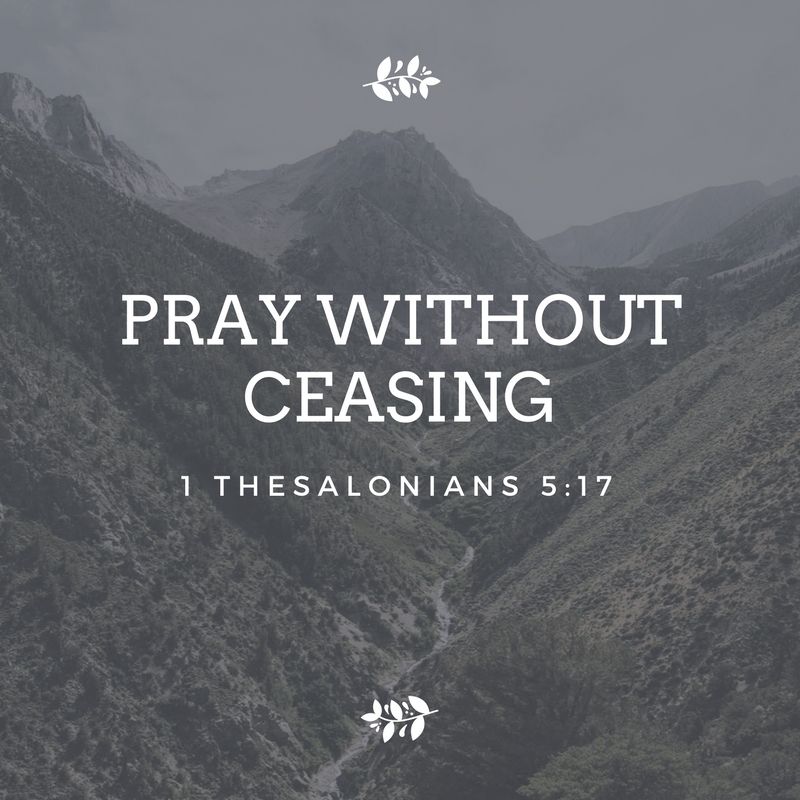 God has told us to pray always, our aim in this ministry is to encourage each other to pray without ceasing.We pray against any bad luck and lost opportunities at our work places and invite the spirit of grace of and favor to be upon us always. 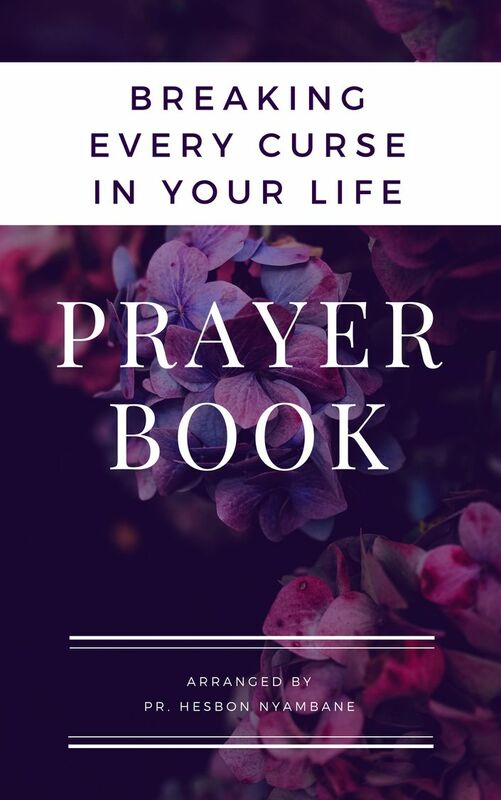 You are in this page because you are part of the individuals who have chosen to make prayer the topmost priority in their lives. Welcome and let the love of God flow now. Here is the sample prayer that you can use to pray. Thank you for the gift of life that you have granted to me this day and at this hour as I come before your throne of mercies. Thank you for your grace that is sufficient and thank you for waking me up to go out for the work that you have blessed my hands to do. I thank you because of the many blessings a head of me, the many people will encounter and even the activities lined up during this day. I give you honor and glory because of your protection and I praise your name for your love. You have promised me that you will go with me when I go out and also when I come in. May this promise be realized today and forever more for I ask and believe in the name of our Lord Jesus, Amen. Through the name of the Lord Jesus I come before you this beautiful morning you have given me as I prepare to go out and serve in fulfillment of purpose you created me for when you blessed me with this body and declared, I rule and dominate the earth. My heavenly Father, let me thank you for the gift of life that you have given me,I know many people wished to see this day but for one reason or the other didn't manage to see it. Lord of mercy, thank you for way that you created through Jesus, to always enjoy being your presence, As I step out to meet many people at my work place, I want to thank you for peace that you have filled in my heart. Let it flow through me and even to my boss and my colleagues. Thank you Lord because you are merciful and always fulfill what you have promised in your word. Bless me Lord as I go out and when I come in through the name of Jesus, I pray and believe. Amen. My heavenly Father, I want to thank you for this beautiful day that you have granted to me. Let me praise and give you honor for thy mercies that you renew each morning. Father and my God, what a joy in my heart that your protection is with me and as I set out to go and do the work that you have blessed my hands to do may your favor be with me and continue blessings me as I bring glory and honor to you. Thank you for your love and care for I pray and believing in the name of our Lord Jesus. My heavenly Father, thank you for the beautiful morning that you have granted unto me, want to thank you for the grace that is sufficient to make me move, Lord of mercy thank you for the blessings and allowing me to be called your son/daughter. My loving Father, as I set out to work on the work you have blessed my hands,may you guide and go before as I leave my house. Thank you for hearing and answering my prayer in Jesus name I pray and believe. Let me take this opportunity to come before you this morning as I prepare to go out and work on the work that you have blessed my hands to do, let me thank you for the mercies that you renew each day and thank you for the grace that is sufficient in my life, protect and guide me Lord as I go out and may you be with me as you have promised that you will never leave nor forsake me. My dear loving Father who created and purposed me to be on earth, let me thank you for while was still sinner you send your son Jesus to die for so that I may live for eternity, thank you because you are a merciful God, you always protect me because of your grace. Thank you for making me see see another day, honor and glory unto you. As I set out to go and do the work that you have blessed my hands with may your love go with me in Jesus name I pray.Amen. Dear loving Father,I feel privileged to see another day in my life a day that you have given me through your grace, thank you for granting me this opportunity to serve in the purpose that you created me for, As I set out to go and fulfill it,fill me with your knowledge and wisdom so that I can bring glory to you. Thank you Lord for your love and mercies that you have renewed for me this morning, be with me as I go to work and join my collegues, may we have a good relationship with one another because we are one. We hope the above sample prayers has really helped.. 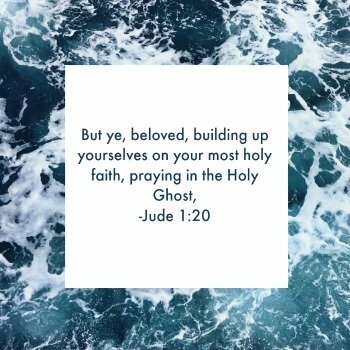 It is our sincere prayer that we keep on depending on the Holy Spirit that the Lord has promised to give us in abundance to help us in time of weakness because we don't know how to pray. God bless you and all that you do in Jesus name. 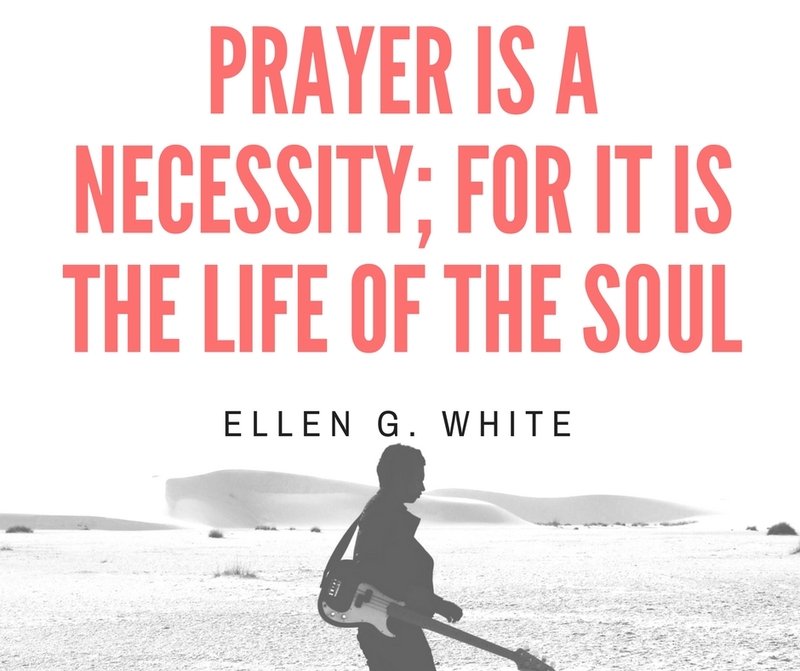 You can also find other related articles provided below of great help as you develop your prayer life. Oh Lord,I want to come before you through the mighty name of our Lord Jesus with thanksgiving in my, I feel honored to call upon because of the privilege granted to me by Jesus Christ,thank you for making it possible for me to see another day,as I set out to go and work on the work you have blessed my hands to do,I want to thank you because you are with me,thank you for your favor that you have for me,may your name be lifted up forever and ever,Amen. God of mercy. What a joy to hold our hands together this morning as brethren who believe in your power, we have closed our eyes to call upon you to take charge of our affairs in this office, we know that it will not be easy for us if we work without you, thank you for your love which is binding us together,help us to know great and marvelous things that we don't know. Be with us as we start this day, we honor and give you praise through the name of Jesus we pray and believe. Amen. We are praying for anywhere you are in the world and we urge you to keep praying even when you are working so that the devil doesn't take advantage to discourage.